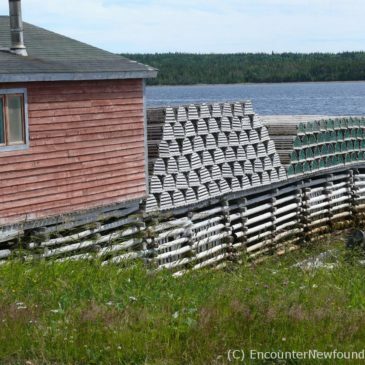 Time has a way of passing gently on the Great Northern Peninsula, inviting the luxury of ambling along your way. Whales, icebergs and timeless fishing villages capture the imagination, as both ancient history and breath-catching beauty unfold around you in astonishing 3D. The Port aux Choix Peninsula juts into the Gulf of St. Lawrence from the Great Northern Peninsula on Newfoundland’s northwest coast. 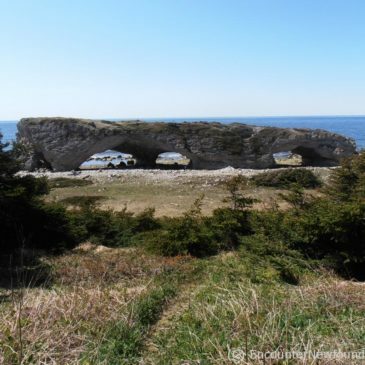 It’s an area steeped in ancient human history, and though the route is short, a trip down Port aux Choix Lane is long on unique sights and memorable experiences. The Viking Trail is named for its end point, the spot where Vikings once settled on the island. 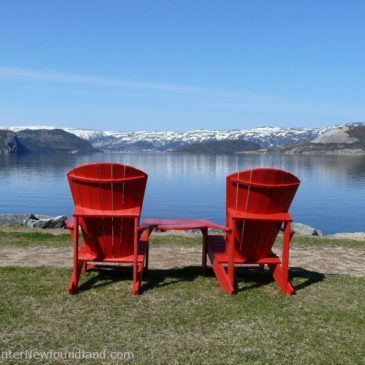 It snakes its way between mountains and ocean to the tip of the Great Northern Peninsula, and the people and places along the route will leave you in awe of their beauty. 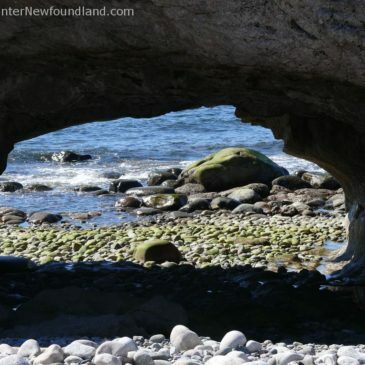 These views of Newfoundland’s precipitous western seacoast will make you want to don your hikers and discover for yourself why they call it The Rock. Simple moments in nature refresh body, mind and spirit, and here on the The Rock you never have to go far to find them. 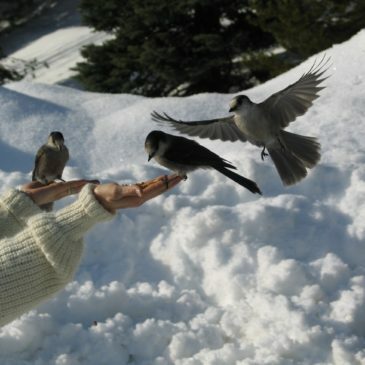 In fact, the Grey Jays might just bring the experience to you!